Hailo is the most popular taxi service from England and the United States. With the great concepts included in the app, Hailo is an inspiration for many others willing to start an online taxi business with a similar app. For them, Hailo Clone is the ultimate solution to go with. Our specially designed Hailo Clone enables all the features of rider, driver and other elements just like the Hailo. Provide the quickest taxi services by launching the app on various app distribution platforms quickly. No bars would stop once you start online taxi business with such a great and new concept. Our whole app package is available for the inspired minds and enthusiastic entrepreneurs in a reasonable and pocket-friendly pricing structure. We have kept the app performance in central focus while developing it. So the one gets only the best performing app as a perfect product. You do need to worry about the app launch on different platforms. We will do it for you so that you can focus on other business activities. The Hailo Clone provided by us is a robust and scalable solution. You can expand the app along with the business without any compromisations. How Will The Rider Enjoy The Ultimate Riding Experience? Our team will first understand the whole concept of your unique idea and try to embrace it by suggesting more unique ideas to include. We will ask you for all the business requirements that you think you would need in the app. It is very important to provide the ultimate app. As the previous steps would be completed our designers would start working on the app design where they will include theme, colors, and logo. 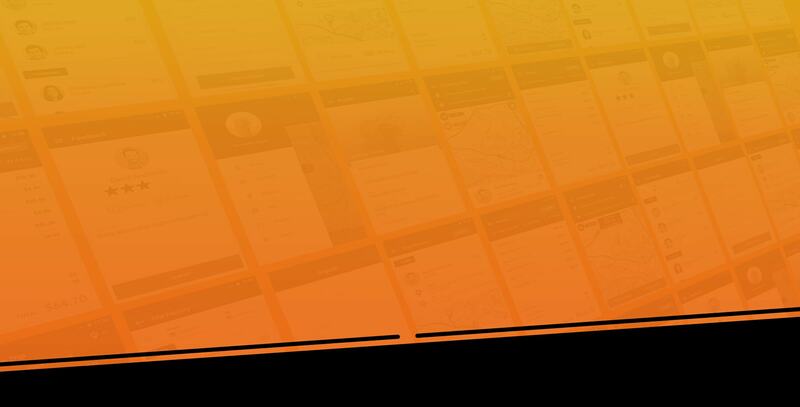 All the features that you want in your Hailo Clone would be integrated by our dedicated development team to ensure you get all that you want. Our testing team takes the responsibility to provide only the quality app. They will find and fix all the problems that might occur after the launch. The complex task on app launch would be handled by us and only the simple tasks of operating the app and business tasks would be up to you. Do You Want To Dive Deep Into Our Hailo Clone Package? The fare estimates and ETA helps the riders to know the estimated time of arrival and the ride fare even before they book the taxi for service. 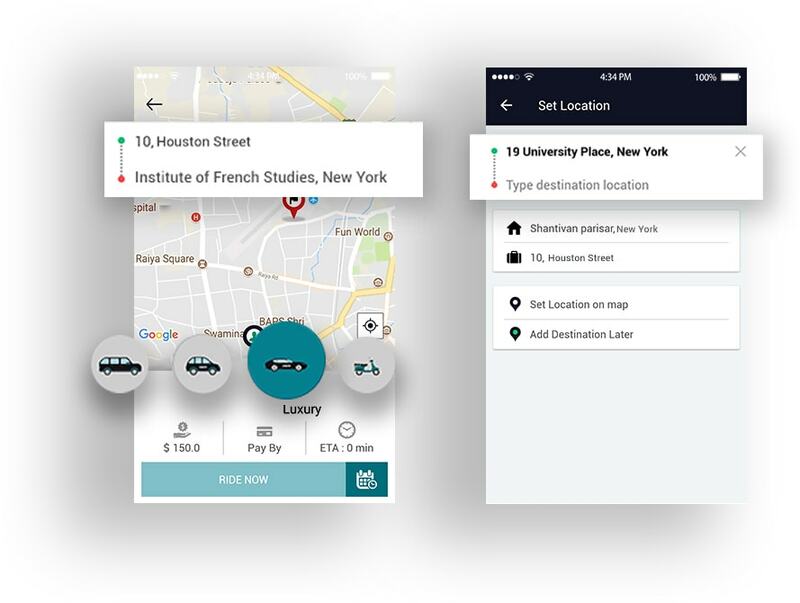 The riders can check the real-time location of the driver who is coming to provide the taxi service and they can even check their real-time status. In case the rider forgets the password because of any reason, they can simply and very easily recover it from the rider app of our Halio Clone. Invoice details of each ride would be available instantly after the completion of the ride. The invoice will have all the required details into it. 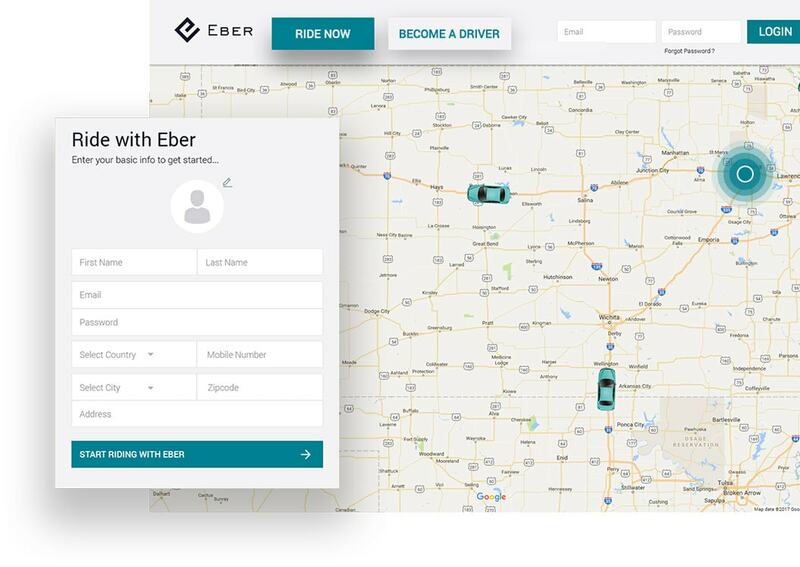 The driver can call the rider from the driver app itself to inform them about any update going to take place for the ride or about any emergency. The incorporated interactive maps show all the possible riding routes and also suggests the most optimistic path to follow for the ride. 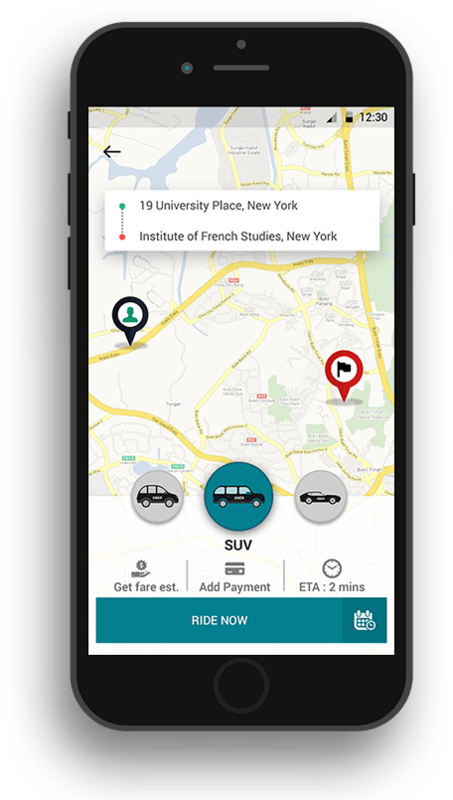 The navigation included in the driver app helps the driver to get the real-time directions to the rider`s current location or destination location. 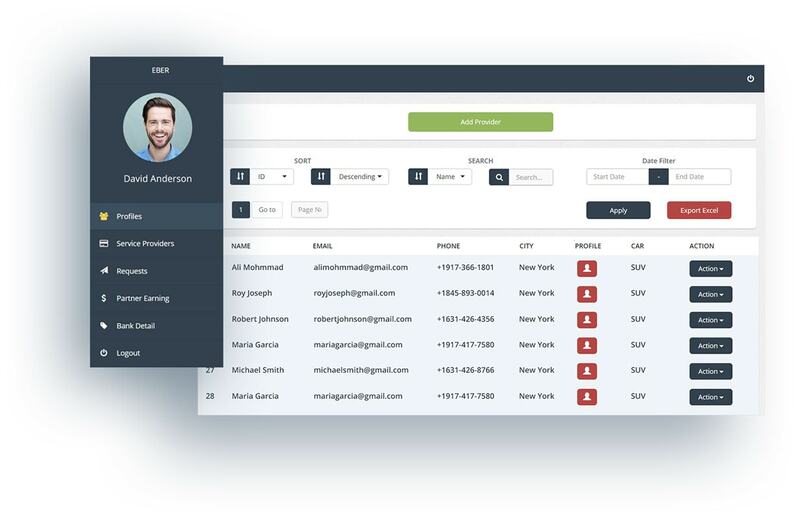 The drivers can create a profile and add required details to it. Not only this, but they can even manage those details by editing or removing it. Map view enables the admin of the Hailo Clone to check the real-time locations of all the drivers, ongoing rides and riders waiting for the cab. 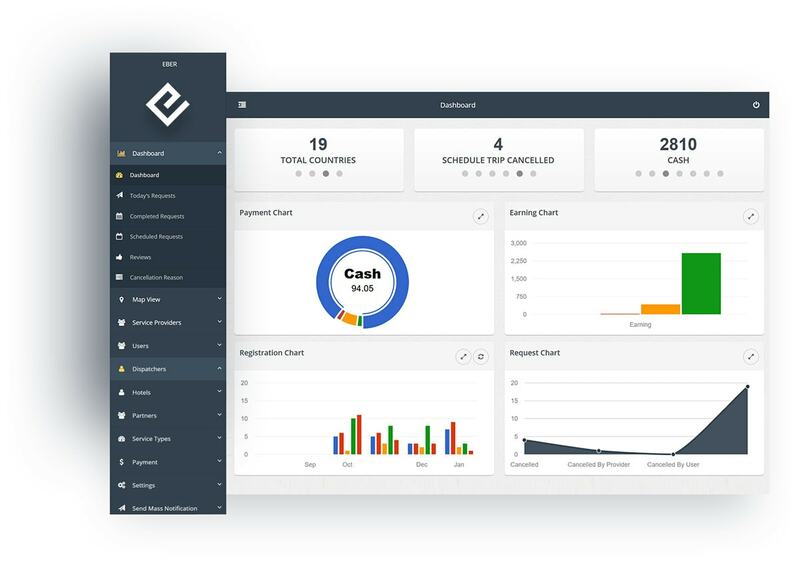 The payment to each business partners can be managed from the admin panel where the admin can check the pending payment and can clear it. The admin can check and manage all the details of all the dispatchers from the admin panel. The admin can even add or remove them from here. The logo of the Hailo Clone can be changed by the admin. The admin reserves the exclusive rights to do that according to business policies. 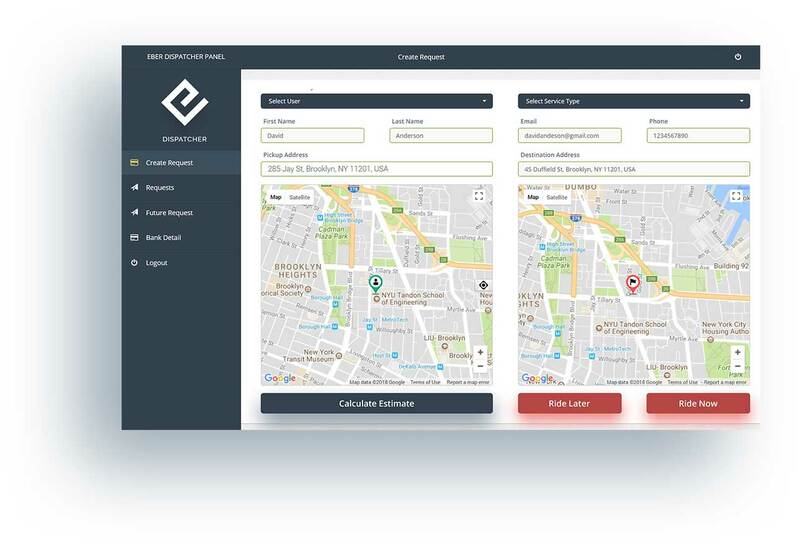 The dispatchers can create the ride requests whether for instant use or scheduled on behalf of the riders from the dispatcher panel. The dispatchers can manage all types of ride requests internally within the dispatcher panel for the requests that they have created. Bank details can be added by the dispatchers into the panel in order to receive the ride payments directly into the personal bank account. Fare estimates can be received by the dispatchers in order to get information about it and provide that same information to the riders also. The riders can create an identical profile from the rider panel where they can add the details of their choice like personal or bank details. The riders have multiple options to book the ride. They can book the cab for an instant use or schedule a cab for the next day or next week. The riders can explore a different kind of data within the rider panel like the riding data, payment data. They can apply filters for easy searching. All the history of the rides enjoyed with the app, payment done for a particular ride, invoice details, and many other details can be seen here. The drivers can check and manage their own profile. They cannot only add details to the profile but they can edit it also from the driver panel. 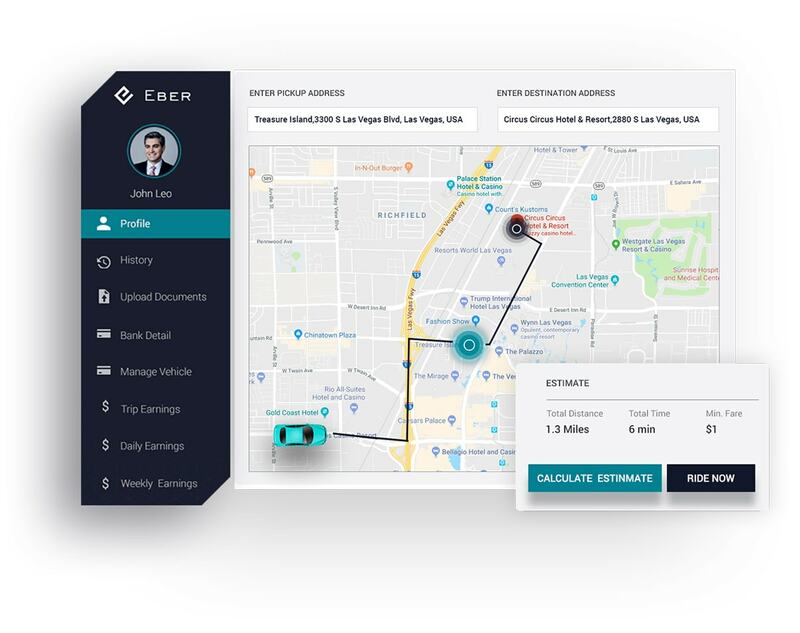 The earning details of each ride would reflect here so that the driver can check it for their reference purpose at any time and from anywhere. 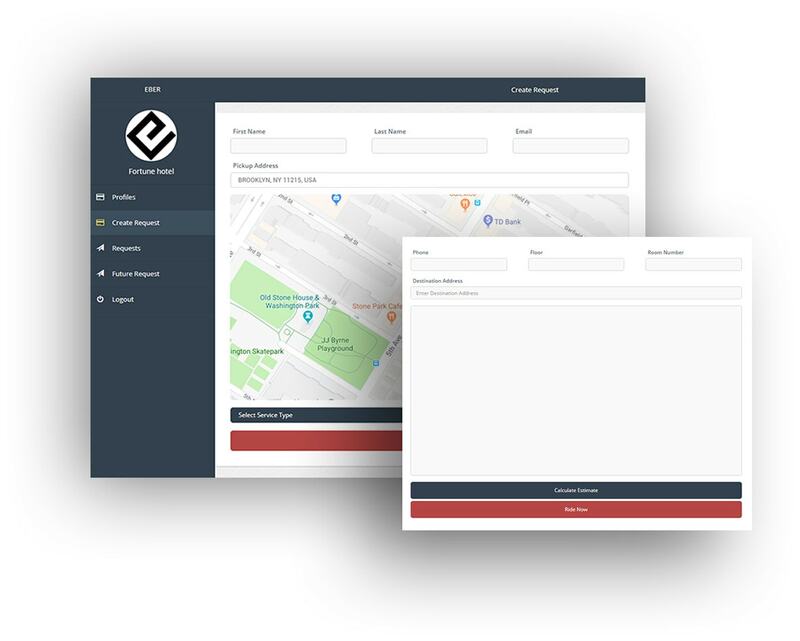 Vehicle management is easy to do like never before where the drivers can add or remove the vehicles and can also edit the details. The documents can be uploaded here that are required for the verification purpose in order to start serving as the service provider of the taxi app. 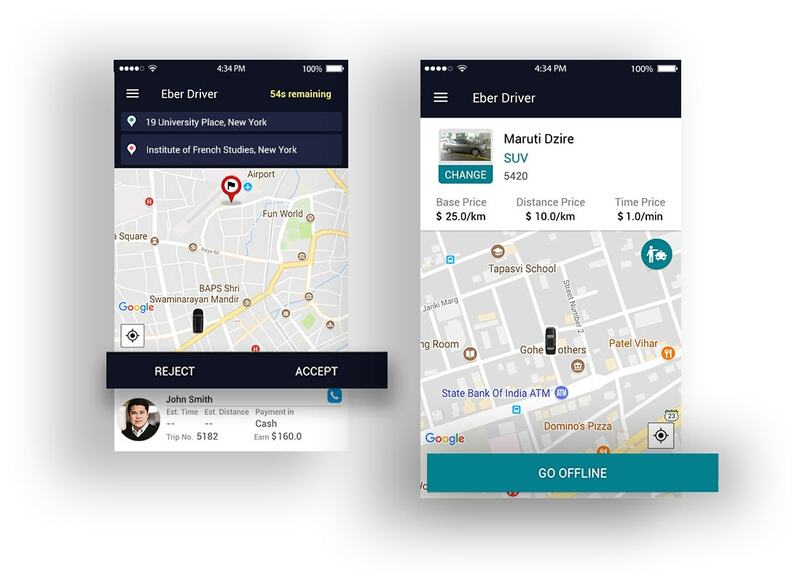 Profile creation is the first step in order to help and manage the taxi app business. The partners can do so by creating a profile from the panel. Ride requests on behalf of the riders can be created by the partners. At the same time, the instant or scheduled requests can be created. Adding or removing the service providers from the partner panel is possible. The partners can do so along with editing the details of them. Each of the business partners can check their earnings internally in the partner panel in a detailed manner. They can check earnings from each ride. This feature is specially included in the hotel panel to simplify the task of searching any data. The filters help the hotel to search in simplest manner. The hotels can create the scheduled ride requests or the future requests for their guests to ride the next day, next week or even next month. The hotels can check and manage all the request history of all the requests that they have created for their guests from the hotel panel. The date filters enable the hotels to search anything date wise where they just need to enter the starting and ending dates for searching. The reason behind the development of Hailo Clone is the inefficient local taxi services that usually creates problems for the riders. Hailo is the most popular solution the riders usually look to get the relief from all the problems related to the taxi services. We have created the Hailo Clone by following the same concept for the entrepreneurs looking for a similar app to start a taxi business. Providing quality service is the main motto, push giving, and encouraging factor. So we are all set with a high-quality taxi app to serve you, are you ready to serve the riders with quality-taxi services? The rider would search and book the taxi for instant or future use. The nearest driver would reach the rider for proving taxi service. Once after ride completion, the rider can pay with a preferred option. They can simply rate and review the taxi app and the taxi service. Do You Want To Know About The Pricing Structure?